As a confessed bookaholic, I’ve collected a large shelf of parenting books over the past nine years. Ranging from practical to inspirational, these books make my life as a mom easier. 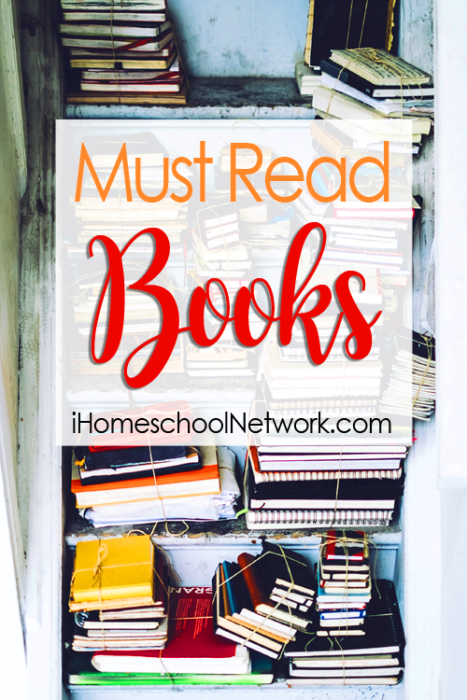 Today, I thought I’d share with you my list of must-read books for moms of girls… the books that have a permanent place on my shelf. I often reread these books or refer to them again. And yes, I’ve included some fiction in this list, because I can learn even from fictional moms. 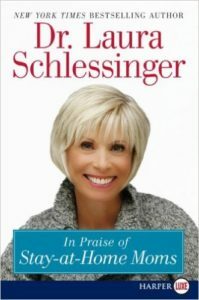 In Praise of Say-at-Home Moms by Dr. Laura Schlessinger — In our society, women who choose to be stay-at-home moms are often considered strange or old-fashioned. They are told they are wasting their abilities and even that they are endangering their children by not putting them in daycare. 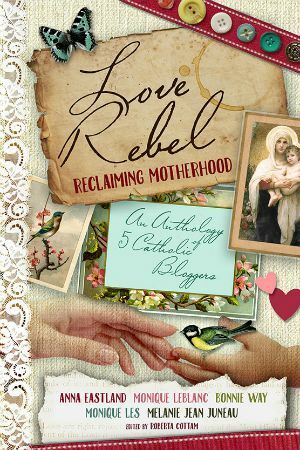 Dr. Laura turns all those ideas on their head in this encouraging, uplifting book that every mom (especially moms who are modeling motherhood and femininity to their own girls) should read. Bringing Up Girls: Practical Advice and Encouragement for Those Shaping the Next Generation of Women by Dr. James Dobson — the title of this book “assumes that parents have the responsibility of not simply overseeing the growth and development of their girls (and boys) but of raising them purposely—building into them certain qualities and traits of character.” From his own experience as a dad, his in-depth research, and stories shared by other dads and daughters, Dr. Dobson provides parents with helpful advice for bringing up girls in today’s culture. 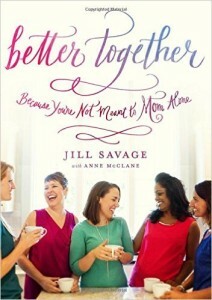 Better Together: Because You’re Not Meant to Mom Alone by Jill Savage with Anne McClane — it took me a long time to realize that I needed other moms as a mom. When I first had Sunshine, I had my friends—but they weren’t moms. Then we moved three times in three years, and I was left finding a community again and again. That’s when I finally realized—as other moms came up beside me and blessed me abundantly—how much I needed fellow moms. The Privilege of Being a Woman by Alice von Hildebrand — Women historically have been denigrated as lower than men or viewed as privileged. In this slim volume, Dr. von Hildebrand … shows that feminism’s attempts to gain equality with men by imitation of men is unnatural, foolish, destructive and self-defeating. With beauty and erudition she elaborates the privilege women have in being naturally more capable of human concerns, self-gift, sensitivity, dignity, loveliness, heroic sacrifice, and a great ability to awaken what is best in men through their very weakness and tenderness. The Baby Book: Everything You Need to Know About Your Baby from Birth to Age Two by Dr. William Sears — an encyclopedic reference for new parents, written by a doctor and a nurse with eight children. 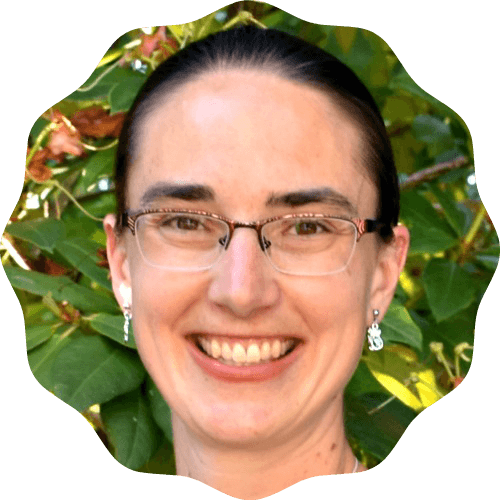 Dr. Sears discusses everything from attachment parenting to the terrible twos to fevers and basic first aid. 1-2-3 Magic: Effective Discipline for Children 2-12 by Dr. Thomas W. Phelan — Dr. Phelan knows what it’s like to be a parent (he shares his own ups and down in using this system with his kids) and what kids are like. He talks about how a good discipline system helps kids behave so that families can spend more time having fun together and less time fighting or disciplining. I don’t want my kids to remember I always yelled at them because I was frustrated they weren’t listening or I had to explain something again; I want them to remember that we had fun together. Little Women by Louisa May Alcott — this classic novel about four sisters and their mother is one of the most beautiful stories of sisterhood, motherhood, and womanhood. Through fiction, Alcott explores the relationship between moms and daughters, and between sisters of diverse ages and personalities. Little House on the Prairie books by Laura Ingalls Wilder — with a few similarities to Little Women (four sisters and a gentle mother), this series focuses mostly upon the relationship between Laura and Mary. It shows both the rivalries and fun of sisterhood. Pride and Prejudice by Jane Austen — another classic novel, Pride and Prejudice is primarily about a mother’s attempts to marry her five daughters to the best available suitor. 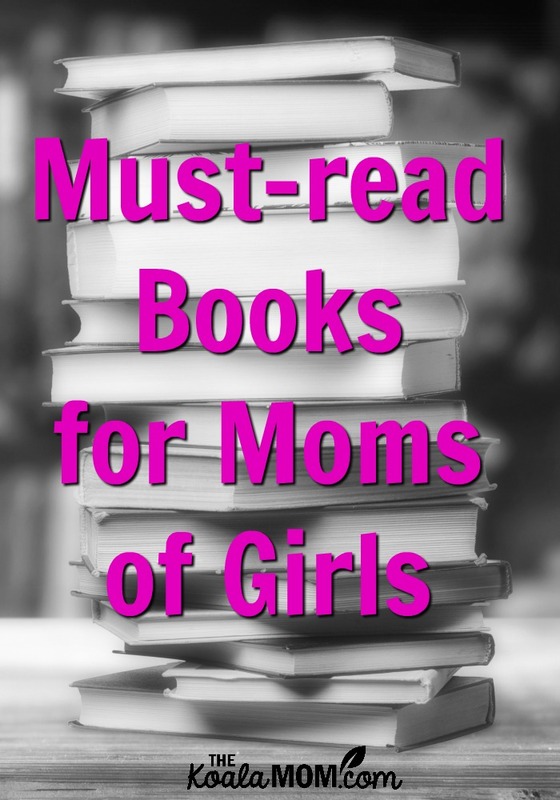 What must-read books would you recommend for moms of girls?